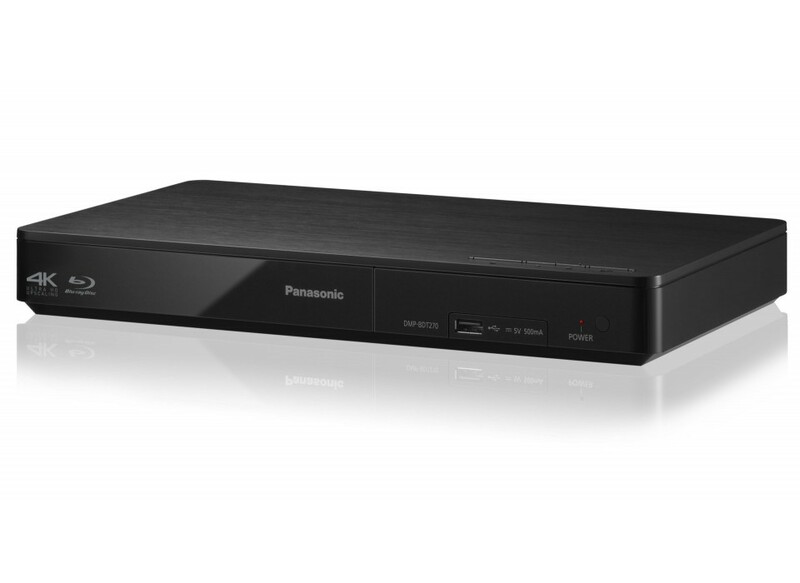 3D Multiregion Panasonic DMP-BDT280 with Wifi. 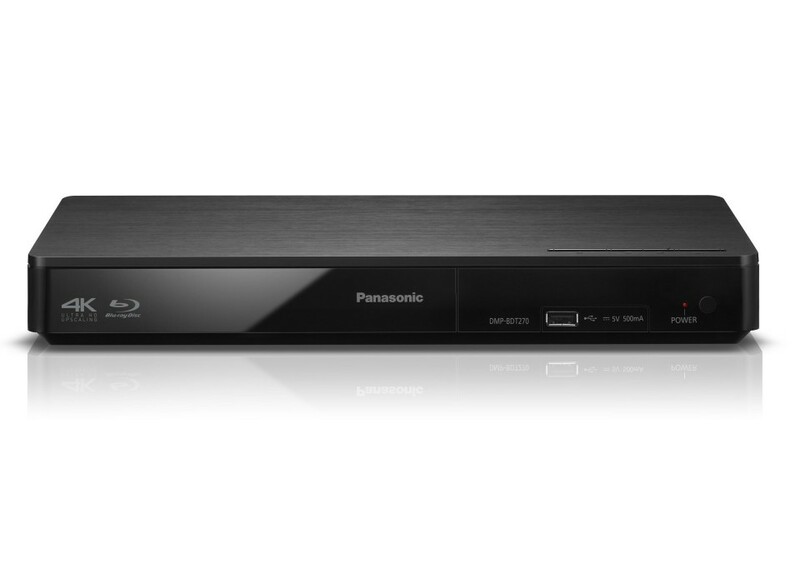 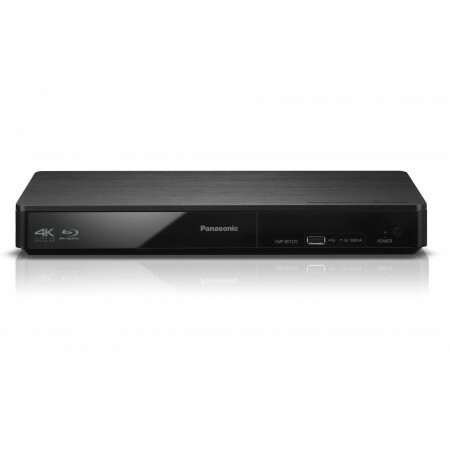 3D Multiregion Panasonic DMP-BD280 with Wifi. 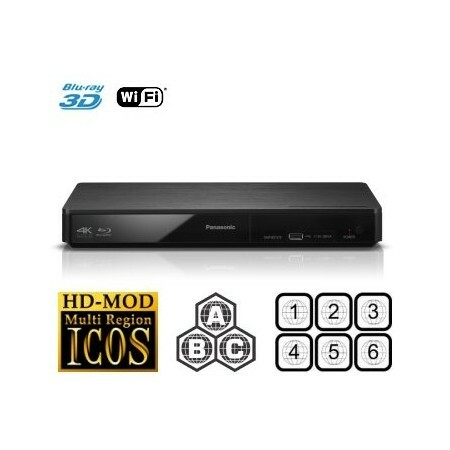 The player comes with the latest firmware version installed and is easily switchable between region A,B or C with the original remote. 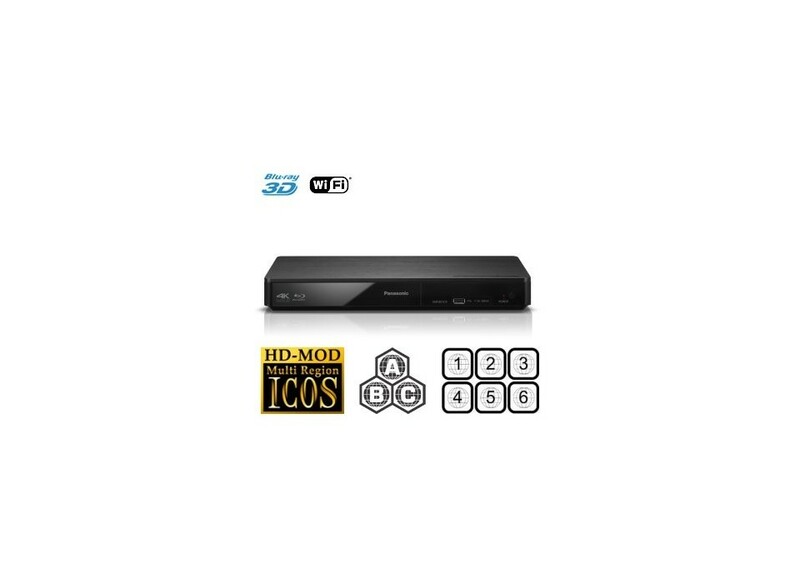 - This unit is based on the European DMP-BDT280.